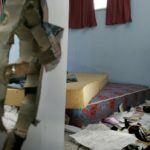 The standard for methamphetamine contamination levels that prompt a house clean-up should be four times as high in many cases, a government-funded report says. 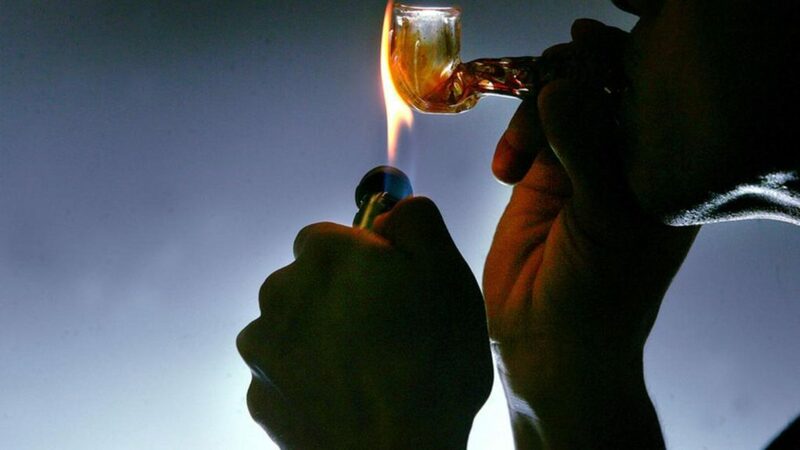 The Ministry of Health has released its new recommendations for meth contamination clean-up and says the current standard is too high much of the time. Since 2010, ministry guidelines have said a contamination reading of 0.5 micrograms per 100 square centimetres or higher meant a home needed to be decontaminated. That standard has prompted a proliferation of private decontamination businesses and what some have called “paranoia” in the real estate market. 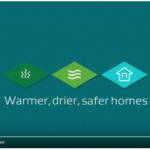 The new recommendations – developed by ESR – say that level should only apply homes that have been used as P labs – not ones where meth was only smoked. At homes where the carpet hasn’t been removed, it should still be three times higher – at1.5ug/100cm2 – because of increased risk to kids who spend time on the floor. Acting director of public health, Stewart Jessamine, said the ministry believed homes below those levels were safe to occupy. The recommendations are similar to Californian standards, which are being adopted by other states. The Ministry of Health says the proposed changes will be on its website and the recommendations can be used as a guide until official new standards are developed by Standards New Zealand next year.